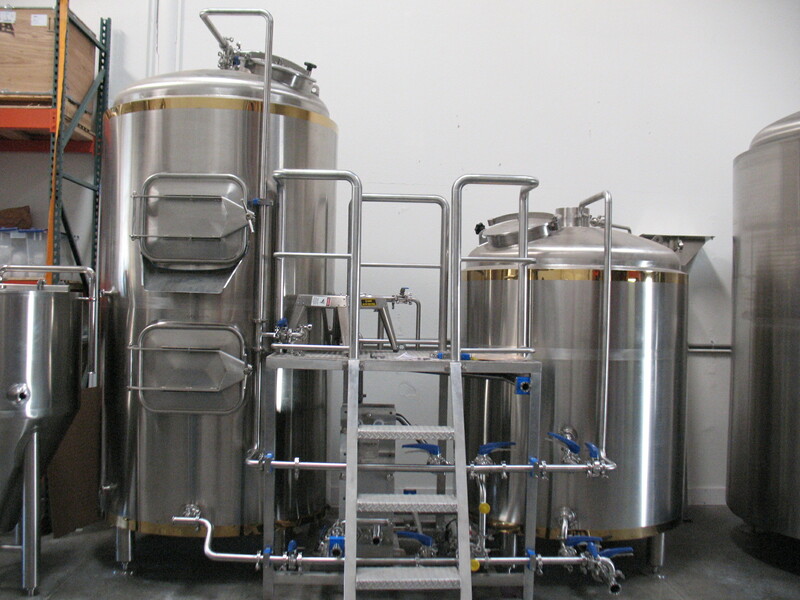 Mad Fox has ordered a new 15 barrel/465 gallon system from Premier Stainless Systems. Premier has a great industry reputation for quality and performance. This system was comparable in cost to a used system once all costs were considered. 15 barrel/465 gallon system capable of producing up to 3,000 barrels per year with reasonable labor. Wide variety of house brewed beers: 12 draughts with 7-10 staples and a rotating selection of 20+ seasonal brews in German, English, Belgian and American styles.